SM Supermalls is trying to change the "game" in the PH retail market with an interactive digital experience with their new "Let's Play Now at SM" campaign. This fun and activity digital campaign aims to push customers to have fun with QR codes and enjoy in-app games for exciting prizes. It is touted to be the first-of-its-kind here in the Philippines. 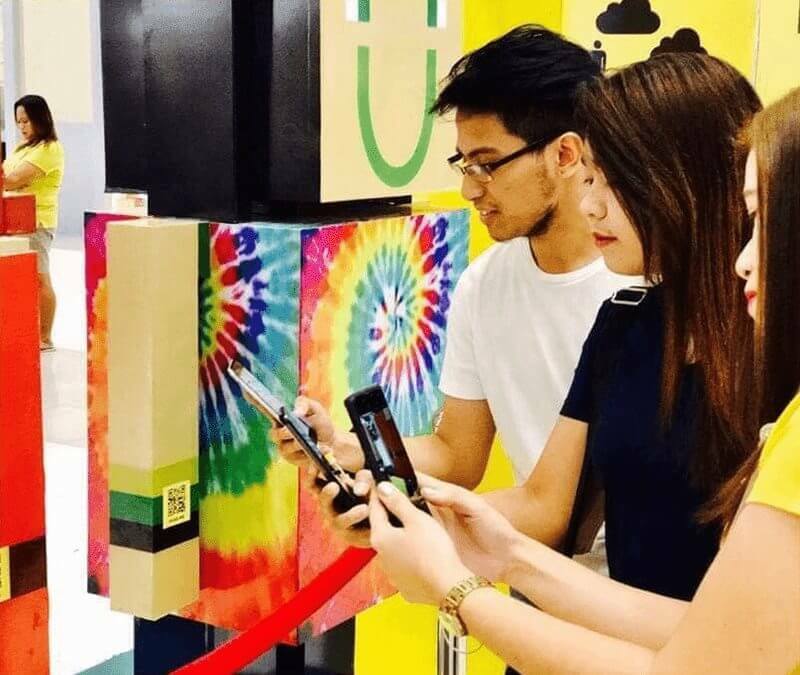 This campaign aims to make SM malls a fun-filled and activity-ridden play areas wherein people can both shop and play games while they are at it. SM Seaside City Cebu is one the first SM Supermalls to be transformed for the Let's Play Now campaign. Shoppers can get an instant PHP 100 discount from participating brands and stores, In addition to that, a chance to win a trip for two to one of the popular destinations in Asia spread out in 5 countries including Japan, South Korea, Singapore, Taiwan and China is also up for grabs. SM City Santa Rosa has a different approach in terms of digital experience. They have the Dinos in the Mall virtual experience wherein mall patrons can interact with giant pre-historic reptiles through Augmented Reality. SM Supermalls said that this is just the beginning for the campaign and they look to roll out more all throughout the year to SM Malls nationwide. This event will run up until the 31st of March 2018.